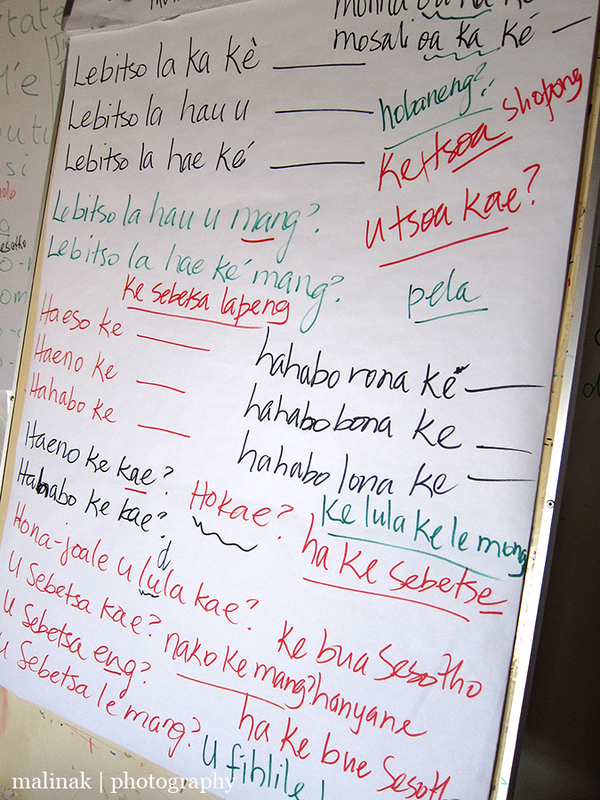 Since we arrived in Lesotho at the end of July we have learned a few basic greetings in Sesotho. We have noticed that the limited sayings we know almost always elicit a smile and often times polite claims that we are fluent, which we patently deny. We both really want to learn more of the language in order to communicate better with staff at the embassy, our guards and Basotho in general. To this aim we went to Morjia for a Sesotho Language and Culture Weekend at the Morjia Guest House. Morija was the first missionary station in Lesotho, founded in 1833 by two of the three French missionaries that arrived at the request of the then Basotho leader Moshoeshoe [pronounced Moshwayshway]. Moshoeshoe noticed that areas near missionaries usually had fewer violent confrontations and so he decided to ‘buy’ some missionaries for his territory. He then installed two of them in Morija, which was directly between his stronghold on top of Thaba Bosiu and a group of his enemies to the southwest, thus creating a buffer. Morija has continued to be an important cultural location to this day and hosts a number of events including an annual Arts and Cultural Festival that sees dancers, musicians and artists arrive from all over Lesotho. It is also home to the oldest church, printing press and English school in Lesotho. Perched above the hamlet is Morija Guest House, a beautiful homestead which combines Basotho tradition with modern ammenities. Morija Guest House was the vision of David Hall who was born in Morjia to South African missionaries. 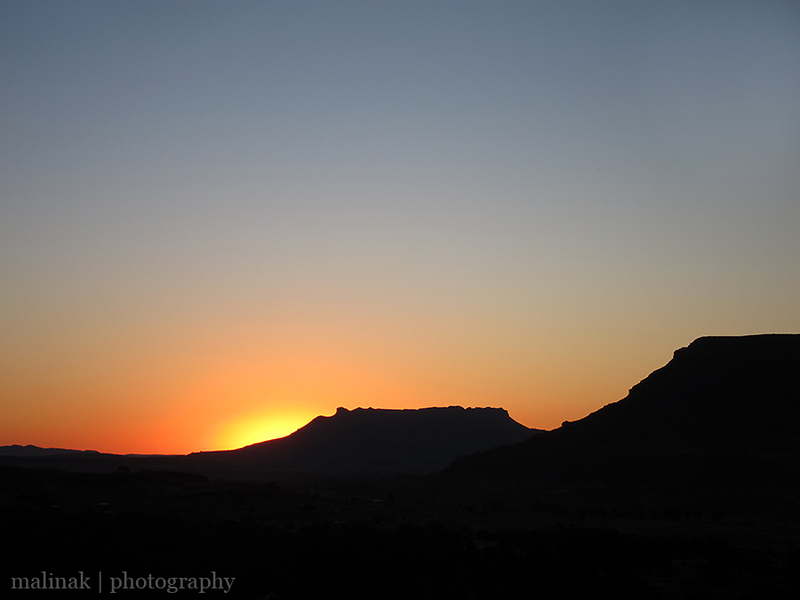 His birth in Lesotho gave him rights to a plot of land so he selected a large barren rock overlooking the valley. Most thought that his selection of a plot with no road access, flat land for farming and difficult rock terrain was unwise but his vision was extraordinarily prescient. Now in their eighth year and run by David’s wife Brigitte, the Guest House hosts a weekend a few times a year dedicated to helping expats to understand Basotho culture and the basics of Sesotho. ‘Me Mamokola, responsible for training US PeaceCorps teachers and volunteers, joined us on this weekend and gave us several short lessons of key Sesotho greetings, verbs and vocabulary. We all followed along at varying paces but eventually we were able to use the common greetings, introduce ourselves, talk about our work and put together some short sentences. In between our Sesotho lessons we had a whole suite of other activities that made for a very interesting weekend. Aside from learning some foundations of the language, we also had the opportunity to discuss different aspects of Basotho culture. Understanding some of the key Basotho traditions and customs around weddings, funerals and home life was really interesting. Even more interesting was talking about different attitudes, behaviors, gender roles and the work ethic in Lesotho (more on all of that to come). In addition to our cultural chat, we also had a lovely demonstration of some of the traditional Basotho dances by the children who live in the village below. Although the dances are traditionally danced by older women, the girls did a fabulous job in their respective dances. The first dance is known as litolobonya and was performed by a group of young girls. Wearing skirts made out of shredded maize bags with bottle caps underneath banging together to sound like bells, they danced a special dance which is normally only done in private by women with other women. I asked our guard to tell me a bit more and he mentioned it was quite secret and men will never see this dance performed by women. Our Sesotho teacher explained that at times the dance was used to see if women who had just had a baby were ready to go back to work at the end of three months. The second dance was done by a slightly older group of girls on their knees and involved an impressive display of shoulder movement and rhythm. A very old traditional dance passed down through the generations, the mokhibo dance is traditionally a celebratory dance which you will often see performed on Independence Day, the King’s birthday or other festive occasions. For those of you in the UK who may have seen photos earlier this year of Prince Harry’s visit to Lesotho, this was one of the dances he was photographed attempting. After the girls finished a group of young boys who came in and did several gumboot dances. Originally created by the miners in South Africa, the dance has made its way into Lesotho through the many men who have gone to work there. In the mines they were restricted from using drums and so instead they discovered the sounds and rhythms they could make on their gumboots, aka wellies. This dance has now spread across the continent, particularly through mining areas, and has certainly had an influence on modern forms of urban dance. When we were not spending time inside learning about the fascinating language and culture of Lesotho, we were enjoying good meals, getting to know the others in the group and exploring the nearby landscape. After learning more about Moshoeshoe and his legacy on Lesotho, we were treated to a hike to the top of the country’s great national monument Thaba Bosiu, the ‘mountain of night’. 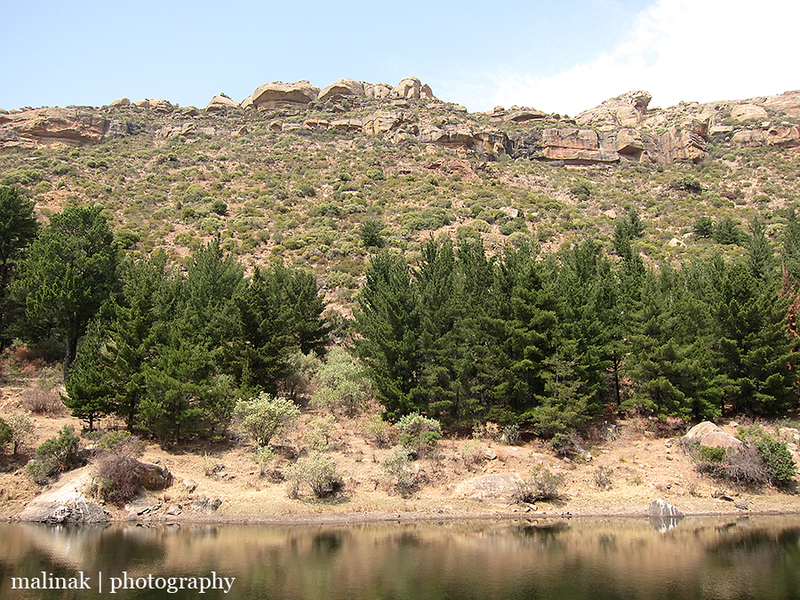 Once the settlement of the first Basotho people, this sandstone plateau takes it name after the belief that the mountain would grow at night and so anyone trying to scale it to attack them would then be left stranded by the time day came. Now the mountain is a sacred place where Moshoeshoe and others are buried, home only to a few wild horses and the occasional tourist. 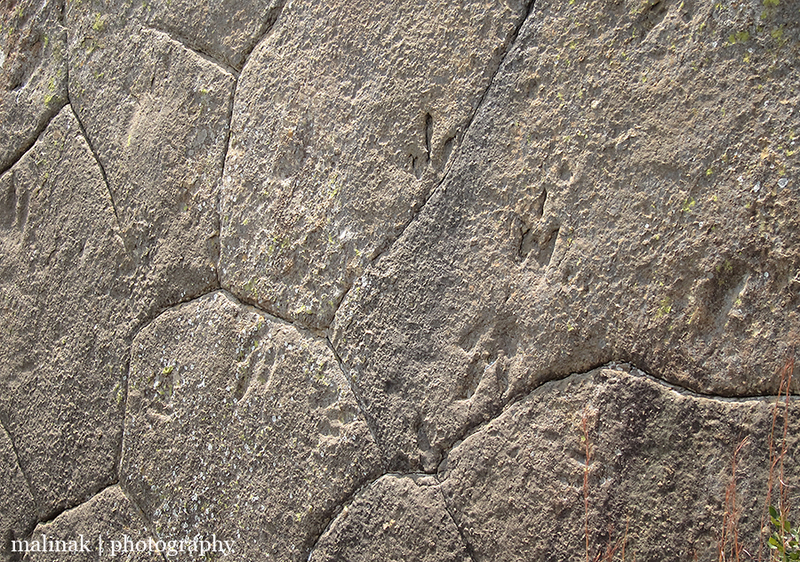 Another excursion led us up the mountain behind the Morija Guest Houses to a very large fallen rock with a surprising set of dinosaur footprints embedded into the rock’s face. The rock had at one time been part of the plateau above but now sits on an angle perfectly displaying a set of fossil prints. Lesotho is known to have the largest concentration of dinosaur footprints in the world, so it was amazing to be able to experience seeing even just a few in this part of the country. With everything that was organised for us, the weekend flew by and before we knew it we were on our way back to Maseru. Our heads were swimming with Sesotho expressions and images of the dancers and Moshoeshoe’s legacy. Now the challenge is to take what we have learned, make sure we really learn and practice it, and continue learning even more! U phela joang [pronounced oh peela joaang] = How are you? Seemed like a fascinating weekend. Great intro to Lesotho.